The World Cup is Over… Now What? How About Pickup? Are you feeling sad and maybe a bit lost now that the World Cup is over? Left with a gaping hole you don’t know what to do with? Don’t eat to fill the void… Drinking is no better. 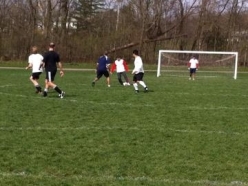 Instead how about pickup soccer! 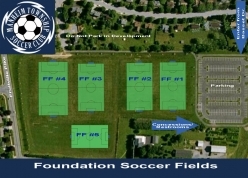 There are many places to play pickup soccer in Central PA.
There’s opportunities in Harrisburg, PA on Mondays, Wednesdays and Saturdays. In Reading, PA area you can play Tuesdays, Wednesdays and Sundays. And in the Denver – Lititz – Lancaster PA area you can play Sundays, Wednesdays and Saturdays. Plus, starting tomorrow (7/15/14), We’ll be behind the Villa Nova at 6 pm again. You’ve watch 64 games of soccer jam packed with the best players in the world. So now get out there any play like a champion! Wednesday @ Centerville Elementary: 6pm – dark. Sunday @ Hamilton Park (near Planet Fitness on Millersville Park): 6pm – dark. For more details check out the Pickup Soccer page.